It's Our Birthday and You're Invited! The Date has moved to Thursday November 20th! Wow!! Its hard to believe its been five years. So much has happened here on upper king street. 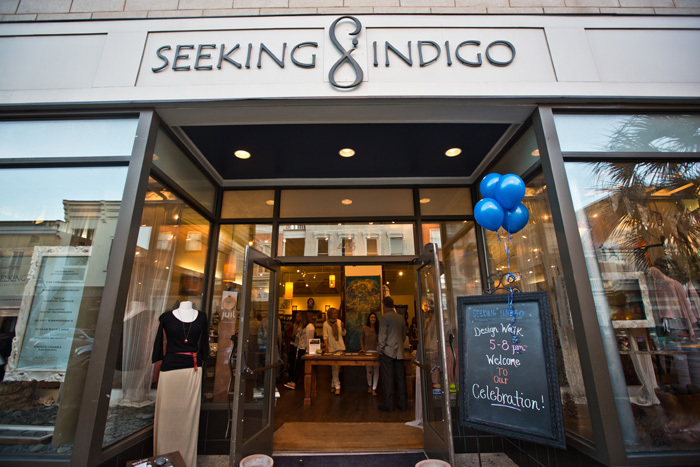 We hope you can come help us celebrate on Thursday November 20 from 5-8 pm as Seeking Indigo will be hosting our 5 Year Anniversary party. Come join us at 445 King Street to celebrate. Come get your flash tattoo and tarot reading the night of the event, complements of Seeking Indigo! See you soon!!!! Note the new date of the party is Nov 20 and not Oct 24th but you can stop by to visit anytime !!! Come along with me to Bali! You're invited to be a part of the journey! I'm being drawn back to magical Bali to further develop one of my passions: Designing effortless fashion with intention. Putting on my designer hat, I'm in LA for a few days getting everything organized for the month long design trip. With every new journey, Bali calls me with her mystical grace and beauty and stirs within me a desire to create! I love working with the gorgeous silk fabrications and hand batiks that the Balinese are known for. Our silk Bali dresses are always a hit, and now we will be doing a maxi sleeveless version. And yes, those perfectly packable parachute dresses will be coming your way in amazing new summer colors. More surprises on the way! A new yoga/street wear line that takes you from your "mat" into everyday life…THIS is one of the hottest categories in LA, allowing ease and grace all day. Take a yoga class on Saturday morning and move on with life without having to head home to change. I can't wait to share with you some of these designs in motion! You will get to see a bit of the behind the scenes process along the way. Wanna be a design assistant? In return for taking time to share ideas with us, we will bring home a special little Bali surprise picked out just for you. Please make sure to include your photo and your name. I like to remember the source of inspiration for new creations in the Seeking Indigo brand. Who knows, a version of your idea might end up as a best seller named after you! So follow along with me. 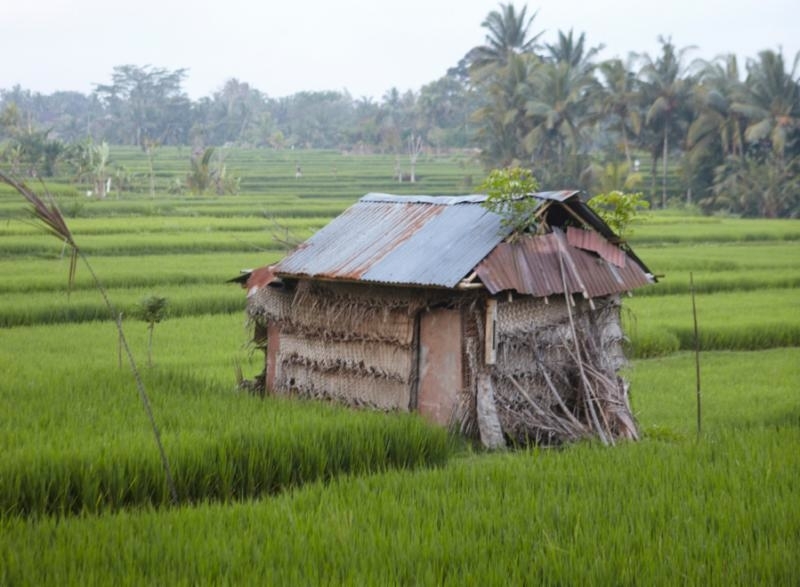 Experience the extraordinary and sacred land of Bali and help me create something you and your friends will love. Check your email for updates and snapshots along the way as we explore and experience magical surprises ready to unfold. I have always believed in beauty from the inside out. I learned as a young child that life wasn't about being the prettiest. I was that lanky child with big ears and freckles. It certainly isn’t about being perfect - no one is. But the secret I have found has something to do with how you carry yourself and how you appear to the world...true self confidence. This is true for women of all ages. Those with poise and grace tend to look beautiful whether they are 25 or 60. Looking your best on the outside while living your life beautiful on the inside really does make you a magnet for others. But where to start? I’m a big believer in meditation, working out, eating healthy and having a positive attitude. And working on your “look” can be a great place to start. Everyone has the potential to improve. Uncovering your unique essence through the correct use of color can give you a great advantage. Once you know what looks great on you, you feel much more confident. Who would have guessed that a simple color analysis could change a persons life? It did for me. So much so, that I had to learn what this was all about. So I headed to training with the Brits, so I could bring this technique right back here to Seeking Indigo. I've been thrilled to hear that after an initial consultation, clients are seeing some remarkable results in their lives... once they know what colors WORK for them. Many had their “seasons” done years ago, but House of Colour takes it a step further. After a session, you have a renewed sense of ease and grace when planning your wardrobe or shopping for new clothes. The best part is that everything in your edited closet looks good on you! Pop by Seeking Indigo this Friday evening, grab a glass of wine as you meander through our unique shopping environment. Catch a live colour analysis in action between 5 - 7 pm. Sneak a peak at a couple (YES MEN... this is great for you, too) as we uncover their true essence in a world of color that gives you your best look ever! Buy One Get One FREE! $170 value! Book your appointment Friday evening during Sip and Stroll and receive a 'Buy-one-get-one-free consultation! $170 value! And the best news is we will close the store and give you a private consultation for $230 if that suits you better! Wow, thank you so much for the wonderful feedback from last week's blog. So many of you asked about the secrets that I've used to assist with keeping young and healthy. It's not any one miracle product or quick fix, but a combination of a healthy lifestyle and commitments that I've integrated into my daily routine that keep my mind sharp, my body running at an optimal level and my overall sense of well being in balance. And yes, I would be lying if I didn't say I have a few secret weapons that I'll be sharing with you as well! I believe in creating a vortex of positivity energy. Remembering to take time for myself, even during crazy busy weeks is the key to keeping cortisol levels at bay, which indeed helps us to stay young. One of my favorite daily rituals is walking my dog, Bella, with a favorite iTune blasting on my iPod. Another favorite ritual is to set an intention for the day and GO FOR IT. Recently my friend, who is a successful life coach, shared one of his techniques with me. His suggestion is to create an affirmation that is crazy outrageous and repeat it out loud a hundred or more times in the day. It will actually energetically affect what you bring into your life. My affirmation for this month is, "I have the life I want, complete with love, mystery, excitement, financial success and self nurturing without needing to do a thing." I will be reporting back to you in a few weeks on how this manifests in my life - I am already starting to see some results! Taking care of my physical body is also important for staying positive. 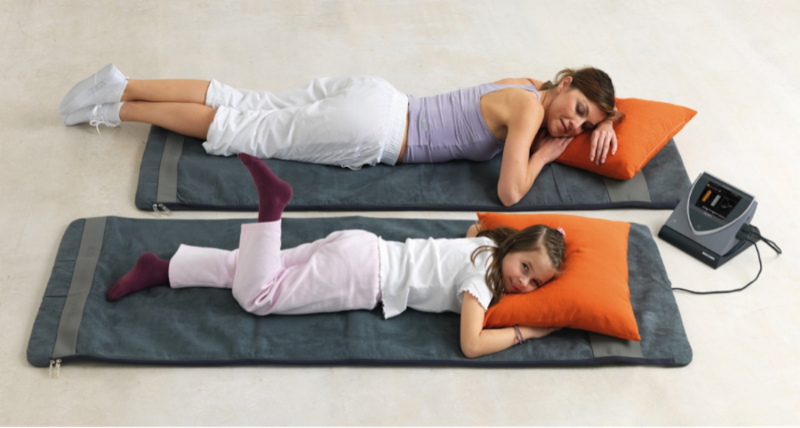 My ultimate favorite gift to myself is the Migun Massage Bed which delivers 4 treatments in one. I believe so much in this therapy that I'm offering any New Client an opportunity to try it for free this week (4 free appointments available each day from 2 - 4 pm. Valid through March 14th, 2014). So book yours or pass this awesome opportunity along to a friend today. Burn a few hundred calories while relaxing in bliss. Call Seeking Indigo at (843) 725-0217 to get your spot today! Great deals on unlimited sessions and monthly packages are also available. 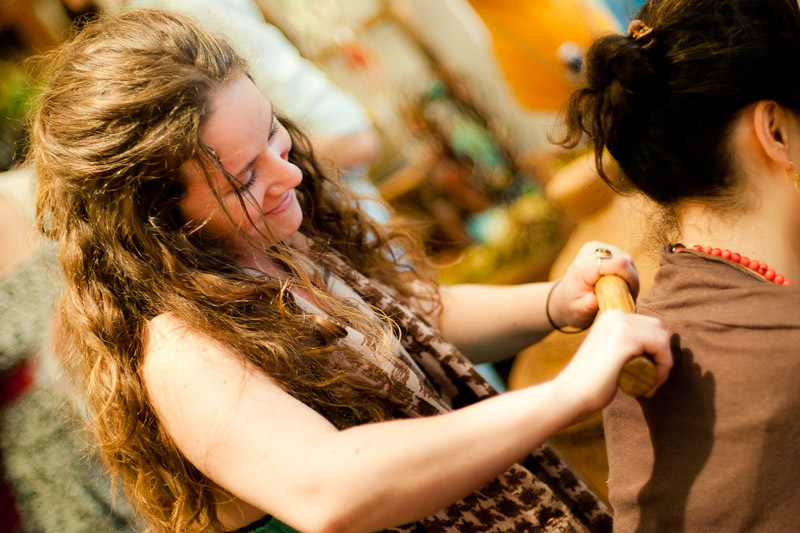 Stop in to Seeking Indigo on Second Sunday, March 9, 2014 from 1-2 pm to see a live House of Colour analysis in progress. While there, book your own consultation and get a spot for a friend during the same session for FREE! $170 Value!!! Only 3 spots available. Staying Young, Vibrant & Alive is a mission for most of us! I was always hesitant about revealing my true age. But then one day something happened. A friend called me out on it. My mind was all bogged down with the concerns of growing older as I wanted to hang onto my youth. I was running so fast, and I finally realized that I had been neglecting myself for almost 50 years. So what is the answer... how do we stay young and energetic, when time begins to pass us by? For my birthday I decided to treat myself. Wanting a little more than a relaxing massage, (which I love by the way and make part of my monthly routine) I booked a service with my dear friend and inspired healer, Suzanne Goldston. Little did I realize when going in for my appointment that my life would never be the same. Traveling and building a company had taken its toll on my body, and I was starting to feel it. As I gained years, I was indeed getting wiser and more 'valuable' as a human being, but I was neglecting and dishonoring the vessel carrying me around in the world. Lying on the table, Suzanne's intuitive touch nurtured my exhausted body with hot ginger compresses and warm sesame oil. Reiki infused me. I relaxed and let go, drifting in a calm space of complete and utter peace. Then a realization came to me that my journey was only beginning. I was offered an opportunity to rebalance, revitalize and realign with my higher self. More images drifted through my mind, awakening me to deeper knowing. I understood that the moment was all that mattered...this time...the NOW. My true self plunged into acceptance of what IS, and at the same time, opportunity of what could be. I walked right through a doorway of new opportunities beyond my wildest dreams. My life literally transformed right on the table. This month as I celebrate my birthday... I give gratitude for the things that keep me healthy, joyous, and ALIVE. Yes, many transitions are taking place, but this is where the magic comes in. Instead of fading into the woodwork like many people do after 50, I am choosing to see the incredible possibility that life has to offer... we have extraordinary experiences around every corner. Often folks laugh when they hear me say that I'm now addicted to the miracles. But it is true! Please join me in celebration of the person you've been waiting to become. Be grateful... Be real... Be healthy... Be YOU! In honor of her March birthday, Kathryn is giving you a special gift this month! Call Seeking Indigo to book your appointment today. "If you remain in conscious connection with the Unmanifested, you value, love, and deeply respect the manifested and every form in it as an expression of the One Life beyond form." Thursday Night Wellness Samplers are back! Only 2 openings left for January 16, but you can get your spot on February 13! 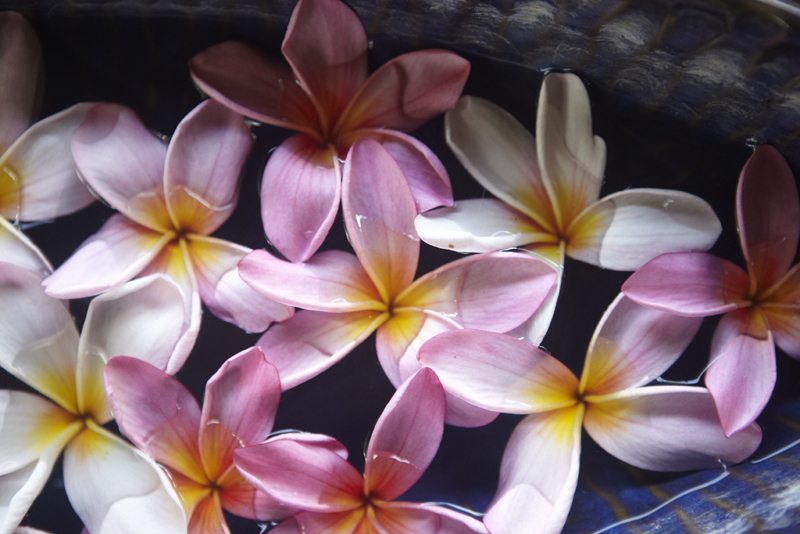 Treat yourself to an evening of bliss with a sampling of spa and wellness services in our Zen paradise. 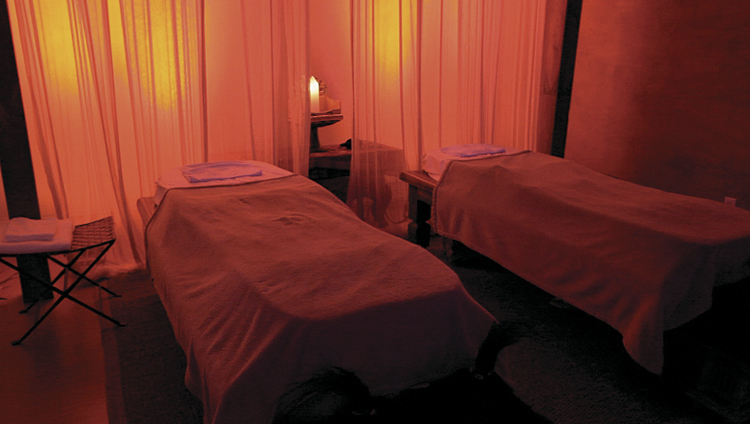 We offer three hours of mini wellness treatments and a relaxing, fun and rejuvenating experience for only $30! Then you can book a full appointment for your favorite service at a great discount price! Nutritious snacks will be served. Reservations required. Call us at 843.725.0217 today!